Tape conforms well and will adhere to a multitude of surfaces. 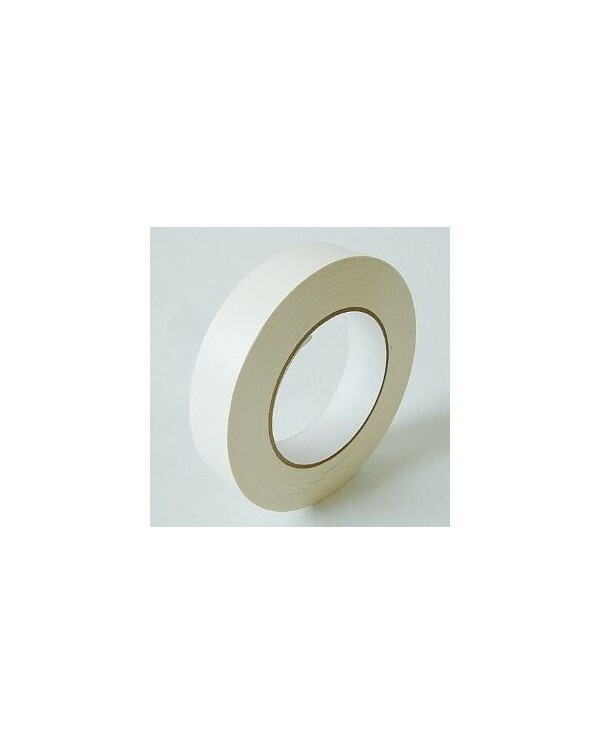 Tape is great for marking with any type of markers and holds well with a nice adhesive strength. 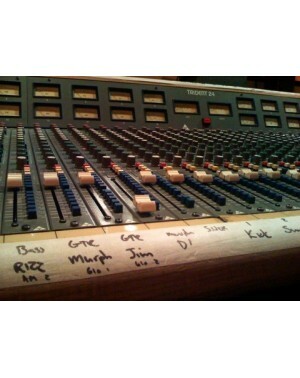 Use it for marking gear, soundboards, or mixer inputs. Clean removal, no residue.